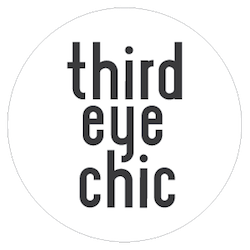 Third Eye Chic Fashion - kids fashion and lifestyle blog for the modern families: Kids Fashion Blog: Is Spring here yet? 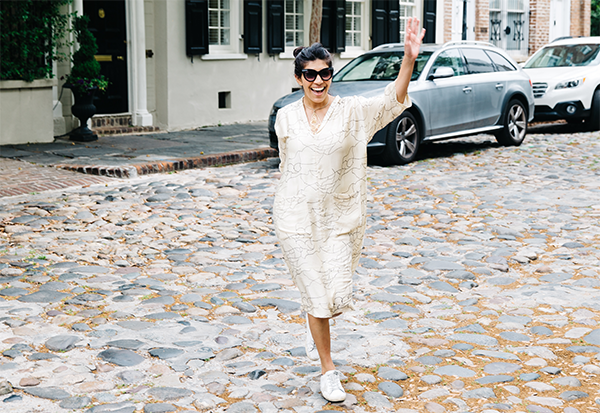 It may have been snowing in Boston but we are ready to squint in the sunlight and to keep our hats and sunglasses handy in anticipation of spring! Yes, it's that time of the year (almost!) 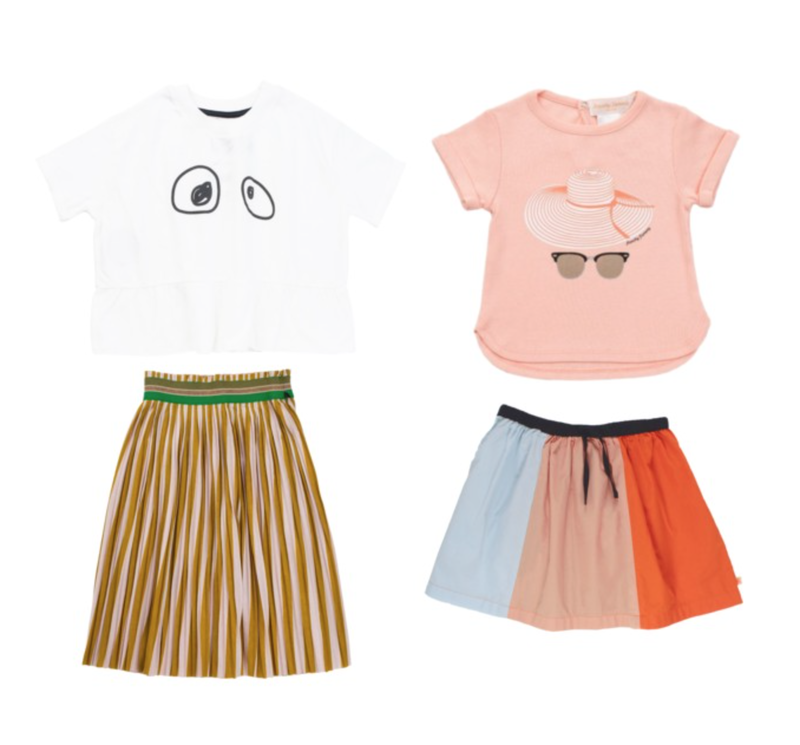 to create fun spring summer looks for the littles. We are on it and waiting for warmer days with these two easy breezy looks.